Broadly speaking, Parent visas are divided into two categories, contributory (paid) and non-contributory (queued). 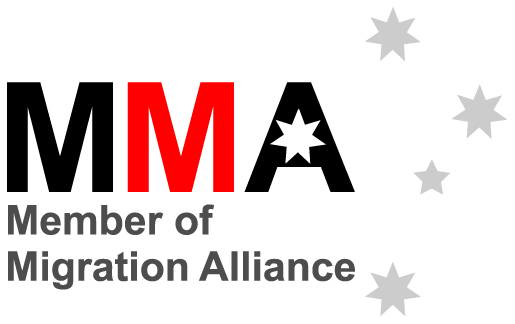 It is much quicker to obtain a visa under the contributory visa categories, however these visas attract a significant application cost of approximately $50,000 and further bonds of up to $10,000 (noting that these figures are for one parent only). Non-contributory visas are much cheaper; however there are long waiting periods of up to 30 years for the visa to be granted. In limited circumstances, parents can for a apply for a visa in Australia, if they are able to obtain another visa (such as a Visitor visa) which does not contain any restrictions preventing them from lodging an onshore application during their visit. We will discuss this below. The balance-of-family test requires that at least half of your parents children live permanently in Australia, or that more of the children live permanently in Australia than in any other country. As you have indicated that of your two siblings, you are the only Australian Citizen, this test is not yet met. Your parents must be sponsored by someone who has been living lawfully in Australia for at least two years. As a sponsor, you will need to give a written undertaking to support your parents, including supporting them with accommodation and financial assistance if necessary. As the sponsor, you will need to provide a written assurance of support, rendering you liable to repay to the Australian Government any social security payments your parents may access after the grant of their visa in Australia. You will need to pay a bond ranging from 5k – 10k per parent depending on the visa category, which will be held for a period of ten years. This sum is halved if your parents apply under the non-contributory category. If your parents do not make any claims for Centrelink assistance, you will receive your bond back in full after this time. There are a limited number of places available each year for Parent category visas. Accordingly, you can either pay significantly to ‘fast-track’ the application or wait in a queue. If you choose to queue, once your parents have made their visa application, it will be queued and you can expect to wait approximately 30 years for it to be processed. 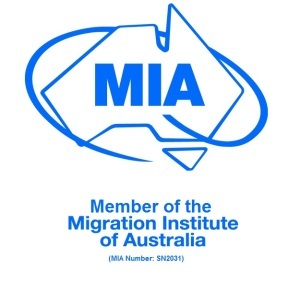 If your parents are over 65 years of age and arrive here on another visa, such as a Visitor visa (Subclass 600), which does not contain any conditions preventing them from lodging another visa application from within Australia, they may be able to lodge an onshore application for either a contributory or non-contributory visa. 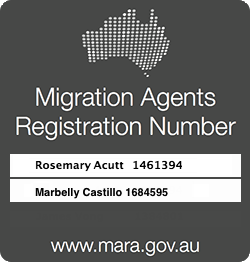 This means that they could remain in Australia on a Bridging Visa A whilst the application is processing. Whilst this sounds like a great option for many a parent, the reality of obtaining a Visitor visa without condition 8503 if you hail from a “high risk” country such as Sri Lanka, India, Pakistan etc. is slim to none. If your parents choose to lodge offshore, then they would need to wait outside Australia until the visa. So for those waiting on a non-contributory visa, they might be waiting for the rest of their life. 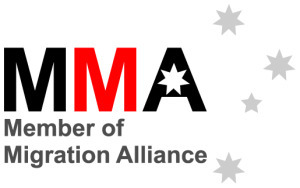 According to the DIBP, family migration is “a central pillar of Australia’s migration program“ (Strategic Policy, Evaluation and Research Branch, January 2014). Unless you are fortunate to have been born in a first world country, you would be forgiven for disagreeing. Whether it is an unintended consequence of the laws as written or not, family migration gives preference to some families over others. For example, the writer finds it ludicrous that persons from the UK, who would be likely to be able to afford the contributory parent visa, are able to access the non-contributory options by virtue of arriving on an eVisitor visa, whereas parents from Pakistan cannot access either as they are unlikely to ever be granted a Subclass 600 visa without condition 8503. Bring the question back to what does $50,000 buy you? In most cases, it won’t buy you a Bridging Visa, and it definitely won’t buy you access to Medicare until such time as your visa has been granted. I am therefore inclined to agree with my client in wondering what exactly it does buy.